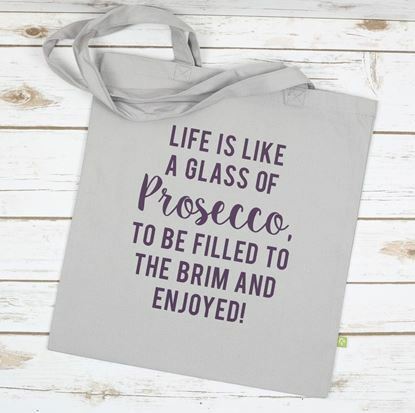 The perfect tote bag for Prosecco Lovers! 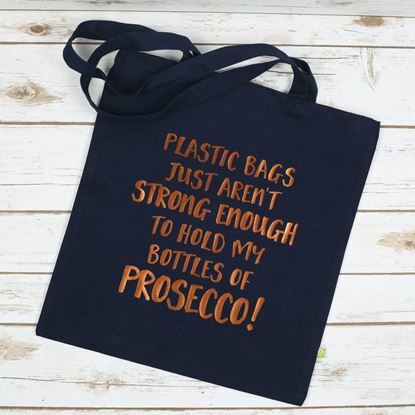 100% organic cotton canvas bag. 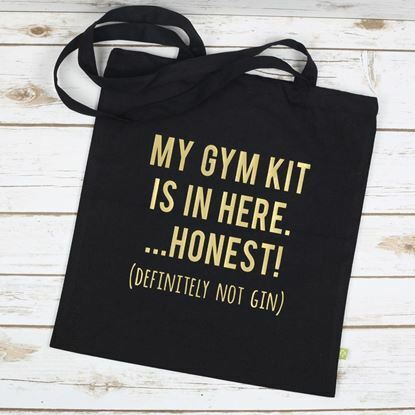 The perfect tote bag for carrying those bottles of alcohol from the shops! 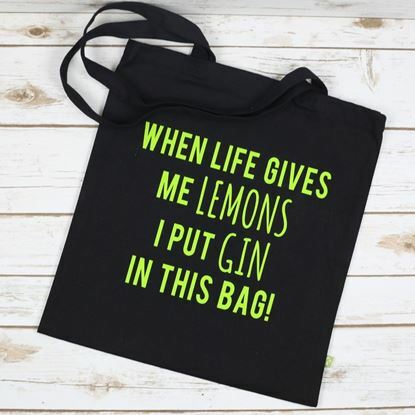 100% organic cotton canvas bag. 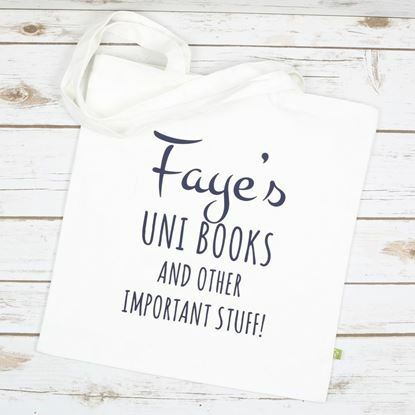 The perfect tote bag for keeping school or university books together! 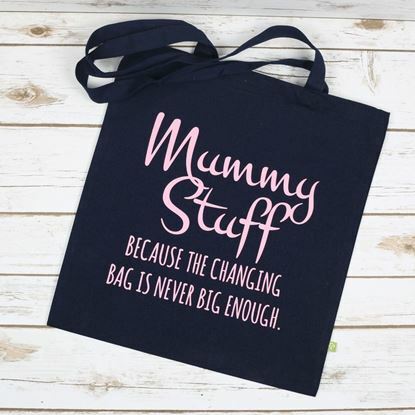 100% organic cotton canvas bag.